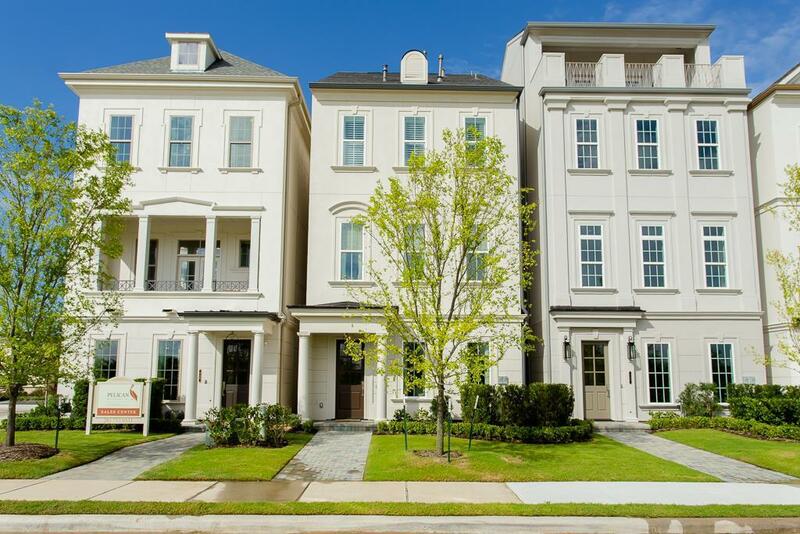 This 4-story Hanover plan has lovely views of the canal from its 2nd & 4th floor terraces. 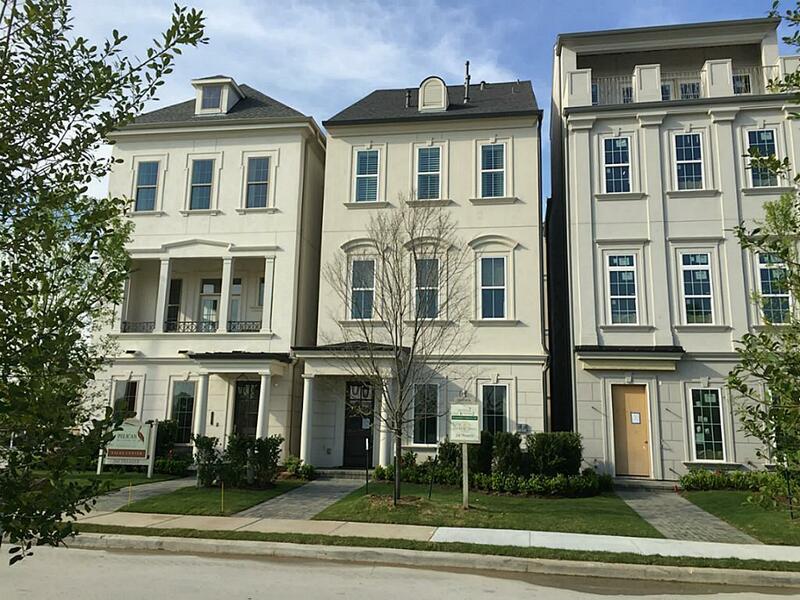 The Hanover is the most popular 4-story plan with standard features including hardwood floors, granite, quartz and marble countertop selections and smooth-finished walls. A gameroom, 4th bedroom and full bath on the 4th floor along with a large terrace with view of the canal, makes this home a gem! 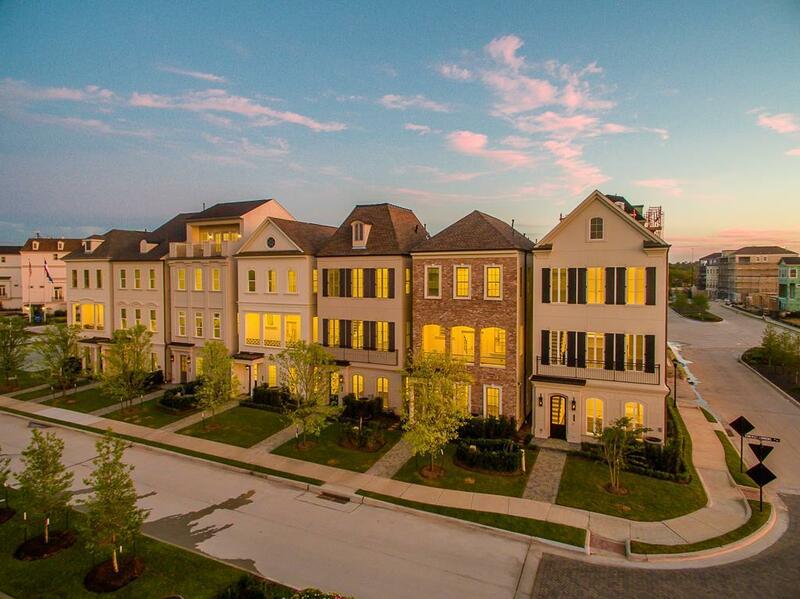 The Somerset Green community offers a pool & cabana, walking paths, water canals, a dog park, pocket parks & a manned entry gate. 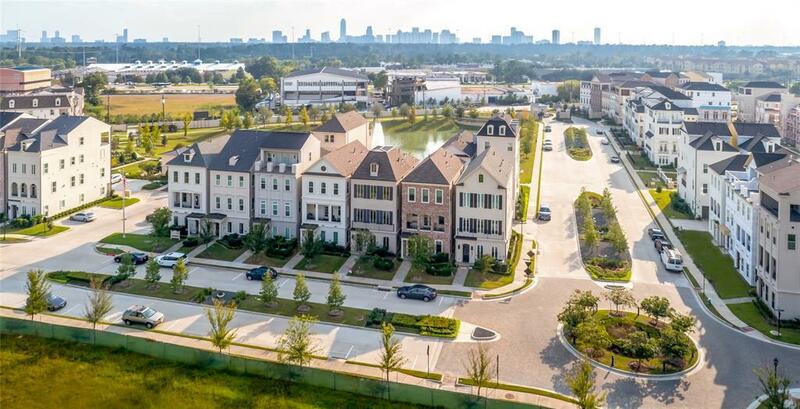 Somerset Green is minutes from Downtown, the Heights and the Galleria.